One of the most popular New Year’s resolutions is to get fit. That sounds like an easy opportunity for fitness studios, gyms and personal trainers to recruit new members and increase revenue every year. After all, gym memberships — a category that includes signups with CrossFit gyms, yoga and dance studios, personal training programs and more — consistently spike in January. Some small & mid-sized businesses see their member base double in just one month! The bad news is that many “new year, new me” gym members end up being no-shows. These non-committal customers either decline to renew their membership after January — when many health and fitness clubs offer free or heavily discounted memberships — or lose steam by March 1 and quit. That leaves your gym or studio back at square one: struggling to improve cash flow and fighting to retain members in the crowded fitness industry. With some planning, however, you can limit your January member turnover! 1. Set up recurring billing. Why? Auto-billing makes it easy for your customers to stick their commitment and decreases the number of times per month they have to re-think their membership or plan. Plus, a common warning sign that a member is on their way to quitting is when they switch off auto-billing. 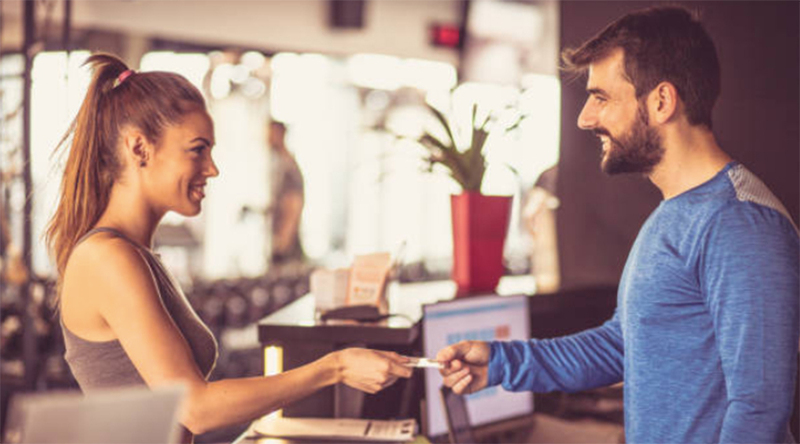 When you use a gym software or POS system, you'll be alerted and can immediately re-engage this customer to see why they're backing off, and what you can do to help. 2. Run a Refer a Friend program. Why? Friends hold friends accountable for their goals, and that goes double for gym and health club members. Your new recruits are much more likely to keep up with their workouts and stay motivated when they have someone to do yoga, cycle or lift with. Referrals also play an essential role in building a gym community. Why? The first warning sign of a disengaged member is often missing one or two weeks of regular workouts or group classes. If you have front-desk check-in (via gym software) you can see easy-to-digest overviews of member attendance without monitoring it manually. With that data, you can offer exclusive discounts, coupons or even gift cards for members who show up regularly, which encourages them to keep it up — plus, everyone likes rewards. 4. Offer group classes or personal training programs with online scheduling and signup. Why? The demand for scheduling software is growing, and with good reason. Scheduling software simplifies attendance, registration, time-management and more for both the merchant and the customer. When browsing and signing up for group classes or workout times is as simple as the click of a button, you're removing one of the most common barriers to staying active for your gym members. 5. Ask how they’re doing! Why? There are many different ways you can get to know your customers, but the most important thing is that you're able to contact a member as soon as you see a warning sign (and ideally before then). Notice a drop-off in attendance? 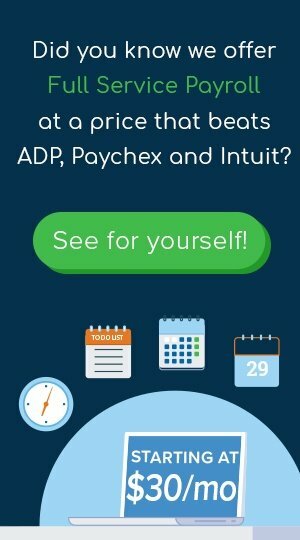 Did a member cancel recurring billing? With most gym management software, which functions like customer relationship management (CRM) software, you can call, email, send an in-app note or even text your customers. Try sending surveys, encouraging messages and targeted new-member promotions before red flags appear. 6. Make your marketing relevant. Why? It's trendy to live a healthy lifestyle right now, and there's no shortage of wellness products created for this new market. You can see them everywhere, from wearable fitness trackers and water infuser bottles to the athleisure trend. Emphasize the connection between fitness fads and consistent attendance at your gym, studio or training program using simple social media posts, flyers, email, etc. Examples: "Got a new Fitbit for Christmas? Don't let it gather dust in the corner — come in for one of our awesome group classes today!" or "Yoga pants? Yoga class. Today at 3 p.m.!" 7. Hold in-club and community-wide events. Why? Today's consumer expects more value for their money, so hanging on to your new members past January may be as simple as tapping into the extra "something" that motivates them. Is it in-club fitness challenges and competitions? Offering training for local events like 5Ks? Organized social events following classes, like group dinner after Sunday night cycling class? How do you discover what motivates your customers? The majority of the time it may be simple trial-and-error, but you can get a great head start with gym management software. You can easily manage your clients and see where your business is thriving with performance reports, and your customers can use online booking, auto-pay and and manage their schedules too. The longer your members stay at your gym, the more valuable they are. They refer new members, stay committed to your business and help you create a fitness community worth joining.